At Wessex Plant & Tool Hire we offer a full On-Site service/ repair facility for your machines with a team of fully trained and highly skilled Mobile Engineers. 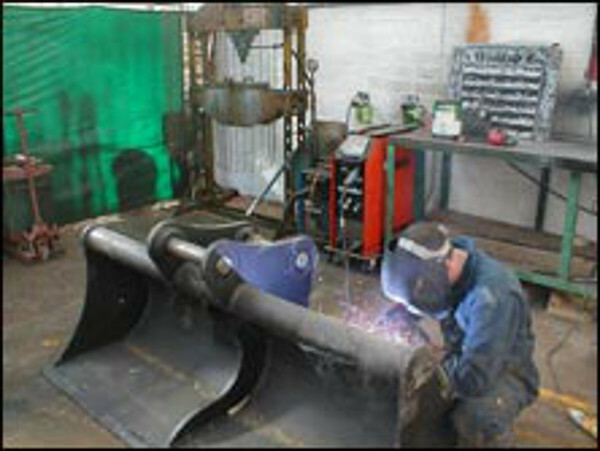 We also have a fully equipped workshop for any job that cannot be undertaken on site. 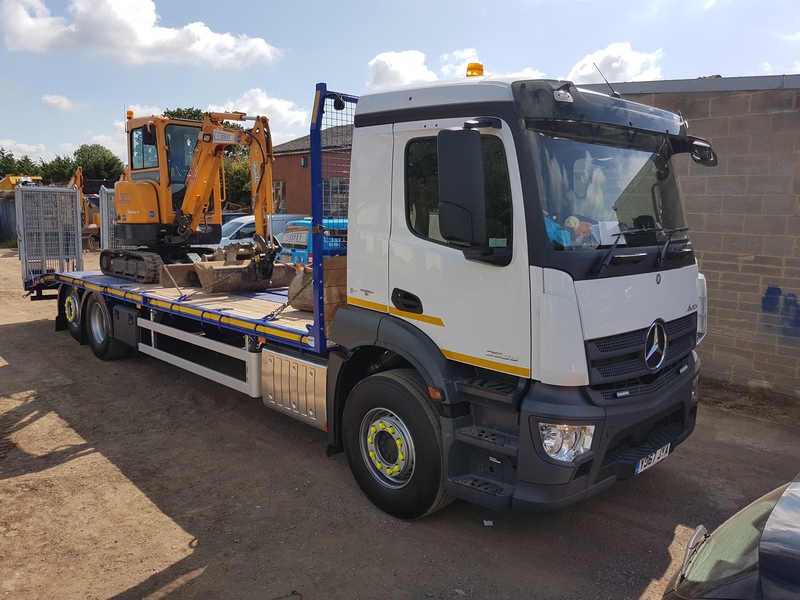 We also have specialist expertise in Plant Haulage, with purpose built Beaver Tail Plant Lorries, which can transport any item of plant up to 14tons to and from site.